Are you feeling troubled in making thesis? We have the solution in easy 3 steps. In modern era Thesis Writing become nightmare for most of the student across the world. Most of the students are frightened of writing a thesis. However, it is fact that thesis writing plays a very important role in Ph.D. level courses. Ph.D. degree is based on the thesis writing. So students have to write an efficient thesis on a specific topic for getting excellent grades and make their future brighter. Here, we are unfolding some easy steps for making an efficient quality thesis. Implementing these 3 steps students can save their lots of time, energy and effort. Writing effective thesis students must focus on their thesis topic. Students can easily write thesis on a topic, which is chosen by them. Students do not feel comfortable in writing thesis on a topic, which is already chosen for them by their instructor. It is not necessary that chosen topic by their instructor appears interesting to students. Students might have an interest in some other topic or area. For avoiding this problematic situation, student must try to choose their thesis topic by themselves. After choosing the thesis topic, they must start Research. Students should never search for complete topic at ones and download complete thesis on the topic from a single source using internet. This effort may lead them into the direction of plagiarized content. Students must be careful while researching for thesis relevant content on the web. Students may always search relevant content on the web by breaking the topic into parts like “what is it?”, “how this works?”, “what is its importance.”With using this effort, students can get useful quality content for making a great thesis. Students must pool their all available resources in researching for qualitative content for their thesis. This approach helps them in choosing appropriate content relevant to their thesis topic. For making, good, efficient thesis students must have enough content, which is relevant to their topic. After researching, collecting and choosing appropriate content students can start writing thesis in an appropriate suggested format. Format is very important part for every thesis. It describes our first presence in front of the reader. Students must remain careful about the thesis format. Every thesis comes with pre-determined format. This format is decided by their school or college. Students have to make their thesis according to this format in order to make useful thesis. Professors always prefer to read proper formatted thesis and can also reject improper formatted thesis. They don’t prefer to read improper formatted thesis, even if it has rich quality content. So for making good thesis students should always remain careful about presence of their thesis. These are very effective and simple steps for Writing A Quality Thesis, but still most of the students feel uncomfortable in thesis writing. 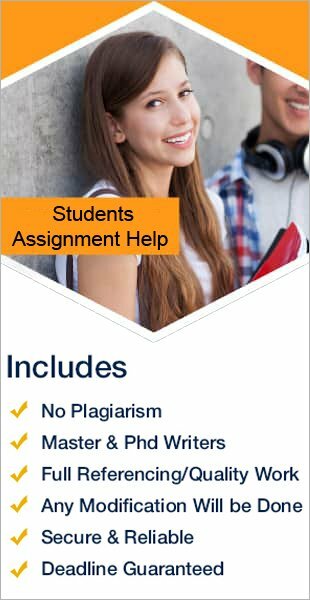 In that condition students think that they are not made for this writing job, then students can take help from a reputed and reliable Online Thesis Writing Help agency.